Humans are healthier and happier when we are connected in respectful and loving ways by people who help us be nurtured and feel connected. These people help us grow through life’s best and more challenging times. These relationships may include one or two nurturing parents, a loving extended family, friends, neighbors, coaches and teachers. For some individuals this may also include medical professionals and mental health professionals. Children need to learn and understand that a relationship list can be in flux. Assisting our children to recognize, build, nurture and prune the many relationships they are developing in their life is one that will pay lifelong dividends as they continue their lives as adults. I Have a parent who’s role is to balance explore and expanding with keeping me safe. It’s all about managing our relationships with gratitude. The researchers summed it up this way. 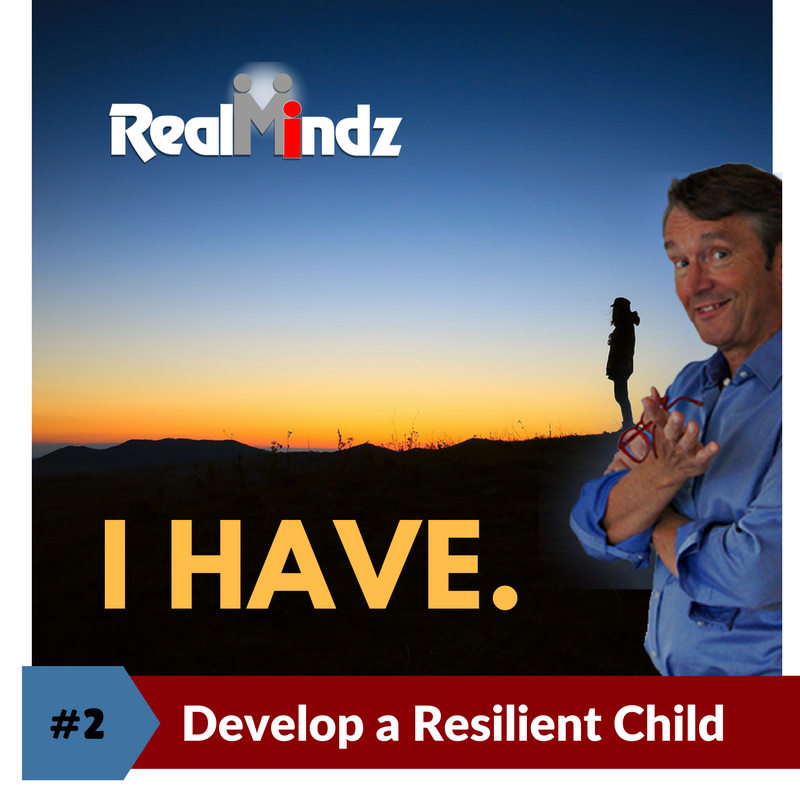 The more resilient the child, the more the child understood and felt confident in reaching out and using a support system. They had been nurtured with there support system and trained by their support system how to safely use relationships as support. People who help me set limits so I know when to stop before there is danger or trouble. People around me I trust and who love me unconditionally no matter what! Example: Your 11 year old child wants a BMX pedal bike, yet as a parent you have safety concerns as they are not very athletic. Each parent will have their own beliefs. Yes, I agree a BMX bike would be a blast. Wow catching air must feel amazing. I’d like to explore this with you more. Can you build a list of what you need to know, do and have (skills and safety gear and safe places to ride) to be a good BMX rider? That would be first rate. Then we can discuss options and opportunities. This parent did not say 100% no or 100% yes immediately, but pushed for more knowledge and thought. Engaging the child in meaningful conversation. Plus asking them to research what it takes to be a BMX bike rider. This gives the parent time to thing about the next conversation to help our children develop and deepen their capacity to thrive is in part helping them understand process, skills and levels of capacity we all have in different areas of our lives. Is this potential casual, hobby or competitive opportunity. This entry was posted in ADOPTION, CHALLENGE, CONDITION, CONNECT, CONSTRUCTIVE, DEVELOPMENT, Michael H Ballard and tagged child, communications, connect, engage, family, foster care, I Am, I Can, I Do, I Have, parent, resilience, resiliency, safe, school, student, support, teacher, trust, youth.